Rebecca Guay graduated from the Pratt Institute in New York City with a degree in illustration. Rebecca is best known for her painted graphic novels for DC Comics and her illustrations for the card game, Magic: The Gathering. 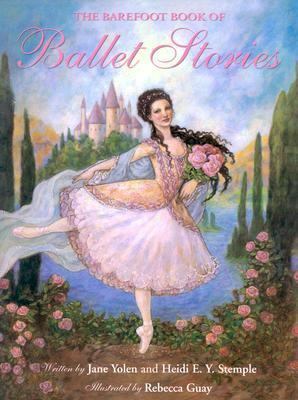 She has studied ballet since childhoodYolen, Jane is the author of 'Barefoot Book of Ballet Stories', published 2004 under ISBN 9781841482293 and ISBN 1841482293.